Growing up in the 90’s, making mixtape’s is one of the activities that has brought most pleasure and joy into my life. I remember sitting with my tape recorder listening to radio and getting ready to press ‘Rec’ and ‘Play’ when tunes of the 90’s grunge, brit pop and alternative rock was played. Pure good time (and frustrations when a speaker interrupted the song because of a goal scoring in a football match). 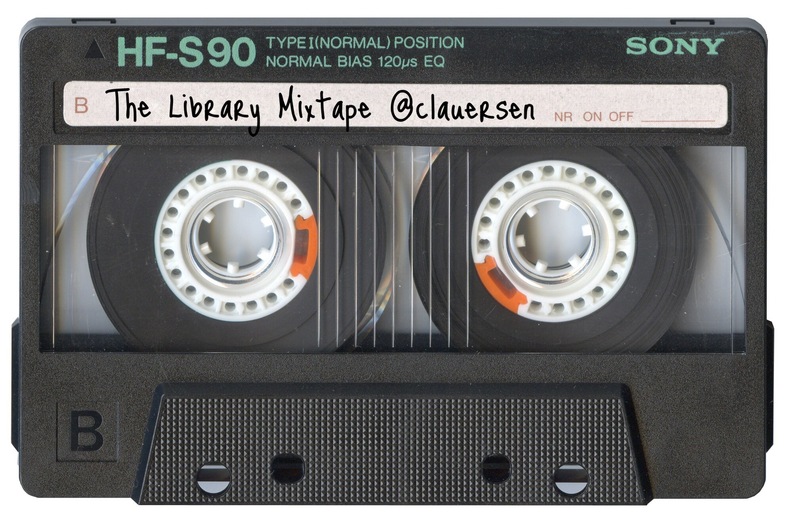 Making a mixtape in todays digital age is far from the analog feeling in my childhood but it still brings tons of joy – and specially the making of this little library mixtape. 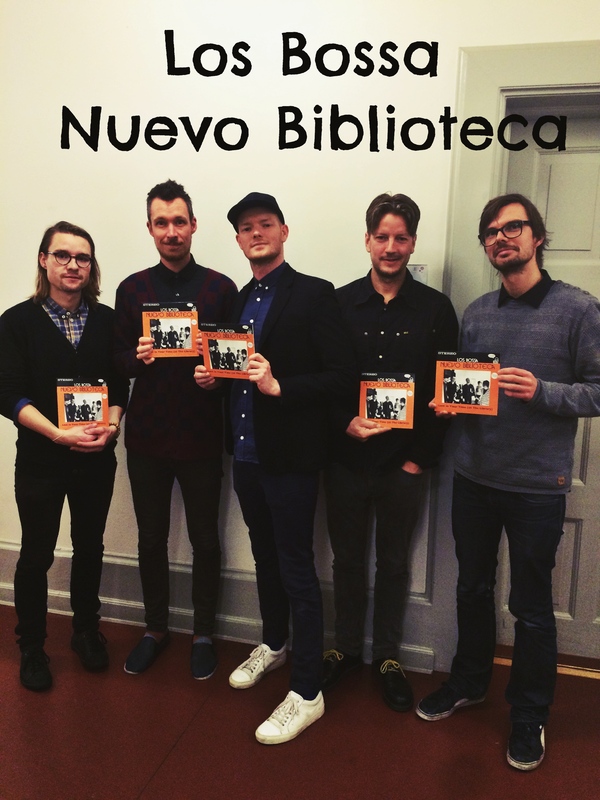 The lyrics is really something to dig into: apparently it’s a common belief that the library is a good place for romance. What good books can you recommend? Do you think that we could still be friends? What more could a librarian need? Somebody get me a book! When you’ve got a library card. Have I missed any awesome library songs on the mixtape?